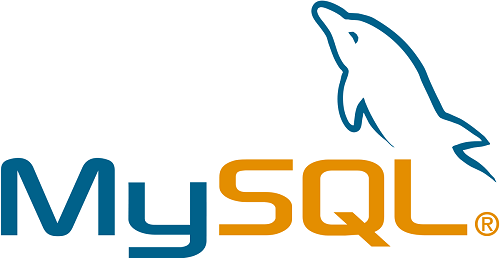 If your webhost uses litespeed to speed up your websites, an unintended side effect is it caches MySQL SELECT queries. In my experience it only cached them for 45-60 seconds, but a one minute delay after you add data (like a shopping cart) is not good! And search the page for “litespeed”. I didn’t know the solution, so I set up a very simple page that read a number from the database, add one, and then wrote that number back to the same field. Then I created the table, and entered the single row of data with 1 and 1. When I ran this page on one server, every time I refreshed the page it went up. When I ran this page on the server with litespeed, it went up the first time I loaded the page, and then no matter how many times I refreshed it, the counter stayed the same until about 45 seconds had passed. Phpmyadmin showed that the write occurred instantly. So it went from 1 to 2 and then 2 was written to the database. However, when the page refreshed, it read 1 again! if I just waited a minute and refreshed, it read 2 and then wrote 3, and so on. How do you stop the cache? But that’s it. Took me way too many days to find that little gem.